‚Films made in Bombay‘ have a much longer and more complex history than ‚Bollywood‘; and what is widely projected as ‚authentically Indian‘ is a politicised and ideologically contested space since the first decades of the 20th century. How did the historical audiences in Bombay actually respond to the first „Indian films“, to an Indian filmmaker’s mediation of ideas and feelings of ‚being Indian‘? In what way did for instance in 1913-18 the first long narrative films by Dhundiraj Govind Phalke convey patriotic sentiments? These are some of the questions tackled by Brigitte Schulze, a sociologist and activist of Indian cinema cultures since the late 1980s. 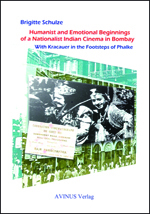 Exploring the beginnings of Bombay’s cinema means to enter spaces largely occupied by orientalist or nationalist myths; however, once these are critiqued her discursive and contextualising approach brings into light long forgotten visions and landscapes of a ‚cinematographic humanism‘ beyond caste, class, gender or nation-state. 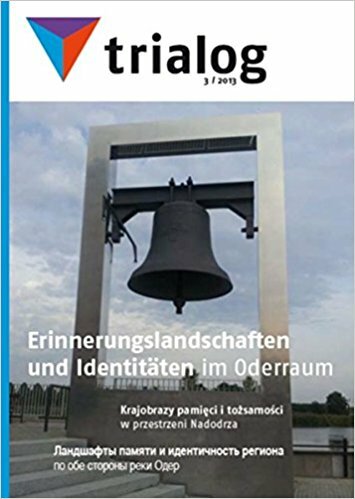 „Die Autorin, deren Schrift bis dato nur in Englisch publiziert wurde, schärft so den Blick auf ein Kino, das Phalke politisierte und ideologisierte, um seine humanistischen, jenseits des Kastensystems funktionierenden Ideen via Zelluloid zu verbreiten. 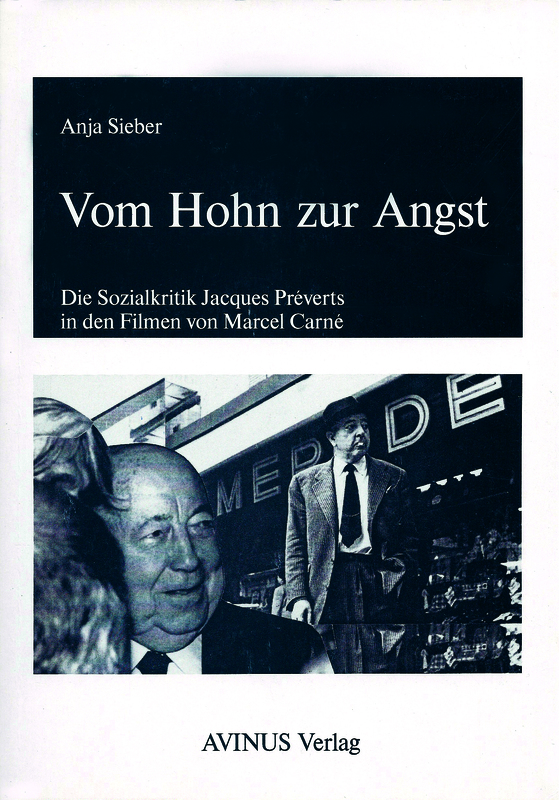 Eine Sammlung von Texten des Regisseurs und zeitgenössischen Artikeln über ihn runden das Buch zudem zu einer äußerst lesenswerten Reise ins frühe indische Kino ab, das zumindest im Sinne Phalkes ein etwas anderes werden sollte, als es heute ist.“ Michael Leuffen in Schnitt. 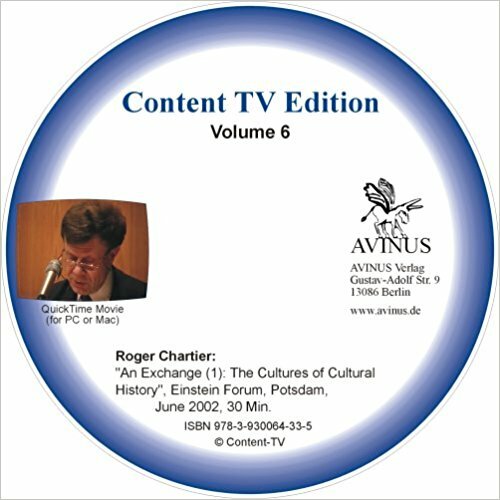 „The Masses“ and „the Middle-Classes“: who are the Subjects of the Culture of Early Cinema in Bombay Around 1900? The Modern „National Theatre“: ‚Colonial Subjects‘ as Nationalist Public? Phalke’s ‚Cinema of t(T)ruth‘: ‚Colonial Subjects‘ as ‚Humanist‘ Public of a ‚World Culture‘ of Cinema?